Blu Stella Entertainment Group is here to exceed all your entertainment needs! 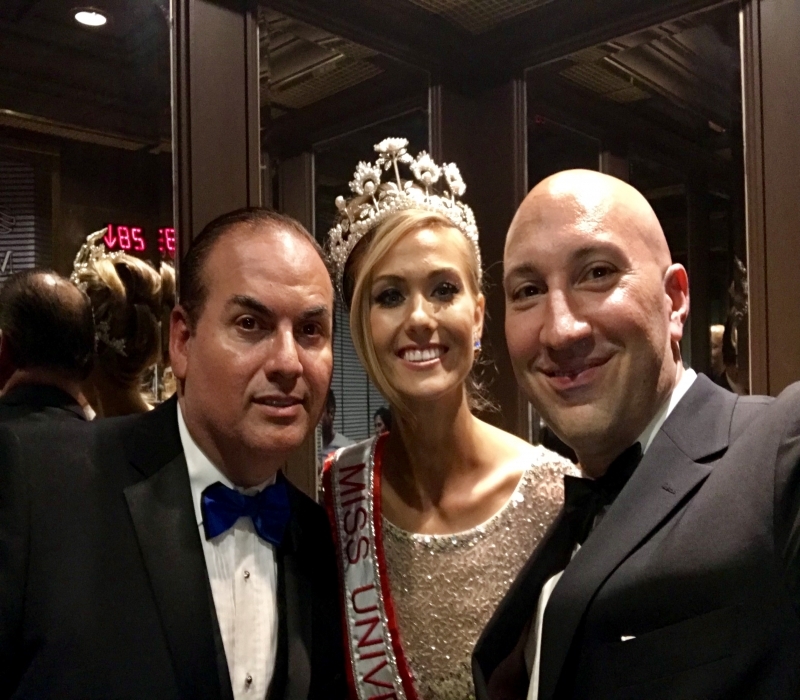 TourCentral.ca is a proud sponsor of Miss Universe Canada 2018. 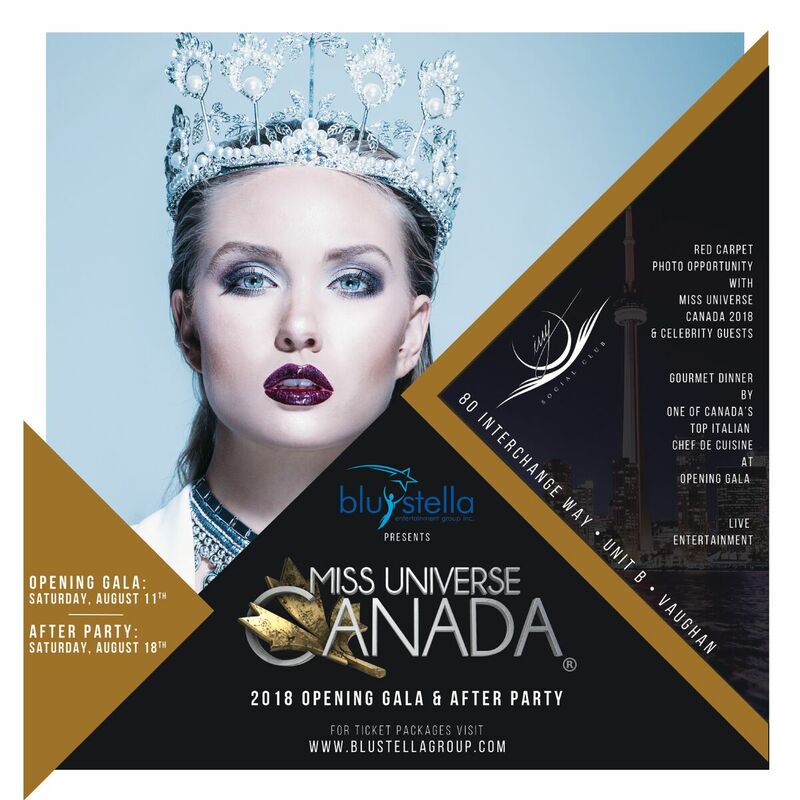 ILID is a proud sponsor of the Miss Universe Canada 2018. THANK YOU TO ALL OF OUR SPONSORS AND COMMUNITY & CORPORATE PARTNERS! Miss Universe Canada supports Women of The World Takeover Movement! The global cause is part of a movement endorsed by Bono & U2, that is a powerful and compelling initiative working to close the gender gap for women living in poverty. Please help us bring awareness by sharing our video! Lets make a difference! “The best” are the longest two words: when one IS ‘The Best’! “I've had the pleasure of working with Fabio during Casa Loma's Italian National Day events in Toronto. As head of event production, Fabio's line up of artists and program creation dazzled the audience from beginning to end. Fabio's contribution helped commemorate these unforgettable events for the community at large. His professionalism and attention to details are exceptional." "The Italian Contemporary Film Festival (ICFF) is proud to partner with Fabio Gesufatto and Blu Stella Group on several wonderful large-scale annual events. Fabio and his team is always knowledgeable, professional and indefatigable when it comes to event organization and the skillful promotion of the Italian culture in Canada. We cannot thank you enough”. "Energetic! Inspiring! Cutting edge entertainment at its best! I’ve had the pleasure of knowing Fabio Gesufatto for several years and he’s one of the most dedicated community leaders in the GTA. He’s a consummate professional, excellent host and a great ambassador for the Italian Canadian community." © 2019 Blu Stella Entertainment Group Inc.